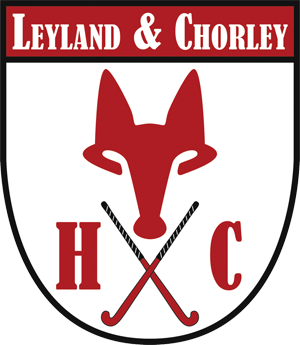 The hockey at Leyland and Chorley is financed by match fees and annual subscriptions. Match fees are paid after each game to the team captain and covers pitch hire and food at home games, and travel to away games. The annual subscription covers club administration, affiliations to associations, insurance , and entry to leagues and cups. All annual fees still represents great value compared to other hockey clubs. The annual subscription can be paid either in full in one payment by the 1st November 2017 , or contact either head of section hockey to discuss paying over the season with at least 50% paid before 1st November. 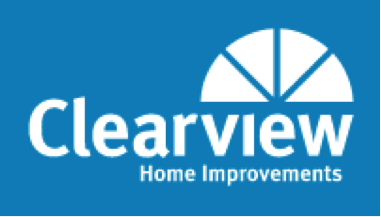 Cheque or Bank Transfers to Leyland and Chorley hockey club. Please put your name against any bank transfers has a reference for the treasurer.